With traditional fall festivals winding down and the holidays approaching, there are a number of events happening this November that are worth mentioning. 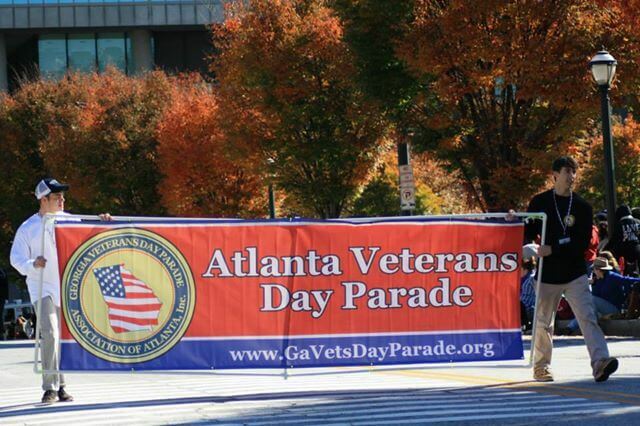 The 37th annual Atlanta Veterans Day Parade honors military veterans. The parade starts at 11:11 a.m. November 10 on Peachtree Road south of Ralph David McGill/Ivan Allen Boulevard. The parade is free, but onlookers should plan to arrive early in order to find a great viewing spot along the parade route. 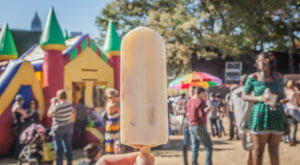 In the spirit of giving, King of Pops is holding its eighth annual Field Day soon, its own personal “thank you” to those who support the business. 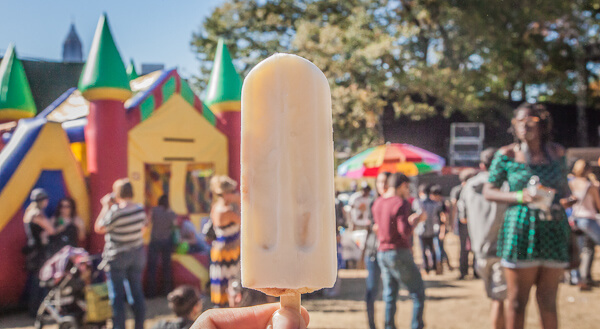 At this complementary event, enjoy free pops, pop eating contests, and live music at the company’s new headquarters in the Old Fourth Ward. 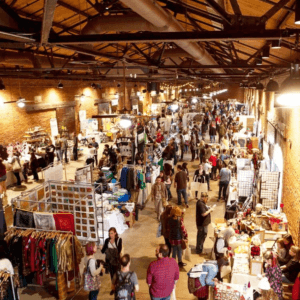 From 11 to 6 p.m., begin your holiday shopping at the 14th annual ICE Holiday Shopping Spectacular at the Georgia Freight Depot. 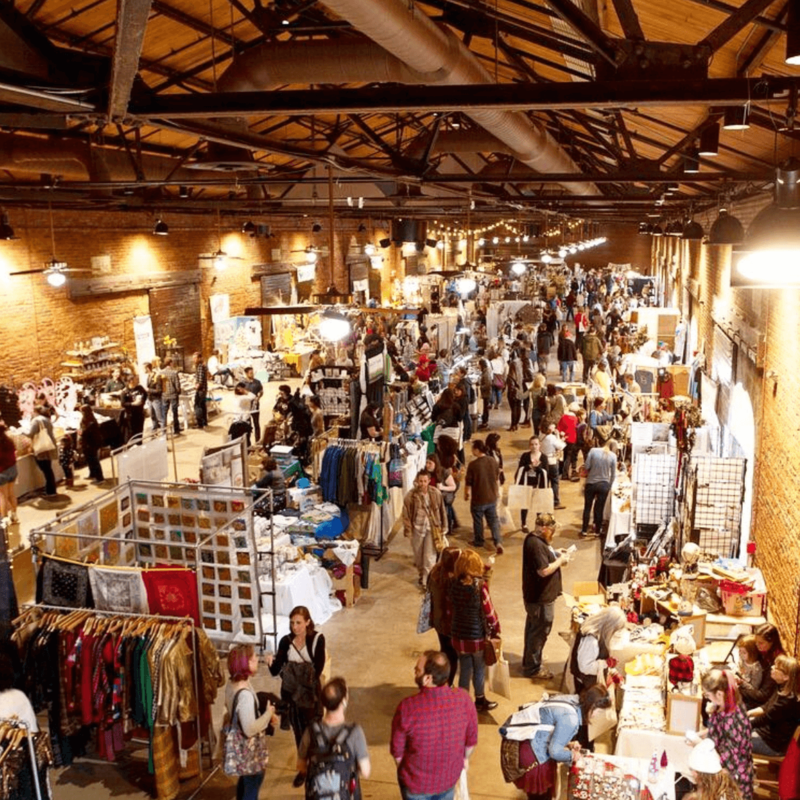 A $5 entry fee grants access to more than 170 craft and vintage vendors plus a wide range of local food vendors. Kids ages 12 and younger are free and the first 250 attendees will receive a swag bag. 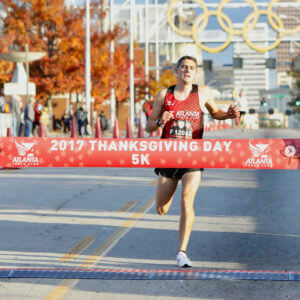 Atlanta Track Club’s Invesco QQQ Thanksgiving Day Half Marathon, 5K, One Mile, and 50m Dash will begin at 7:30 am and end at Georgia State Stadium. 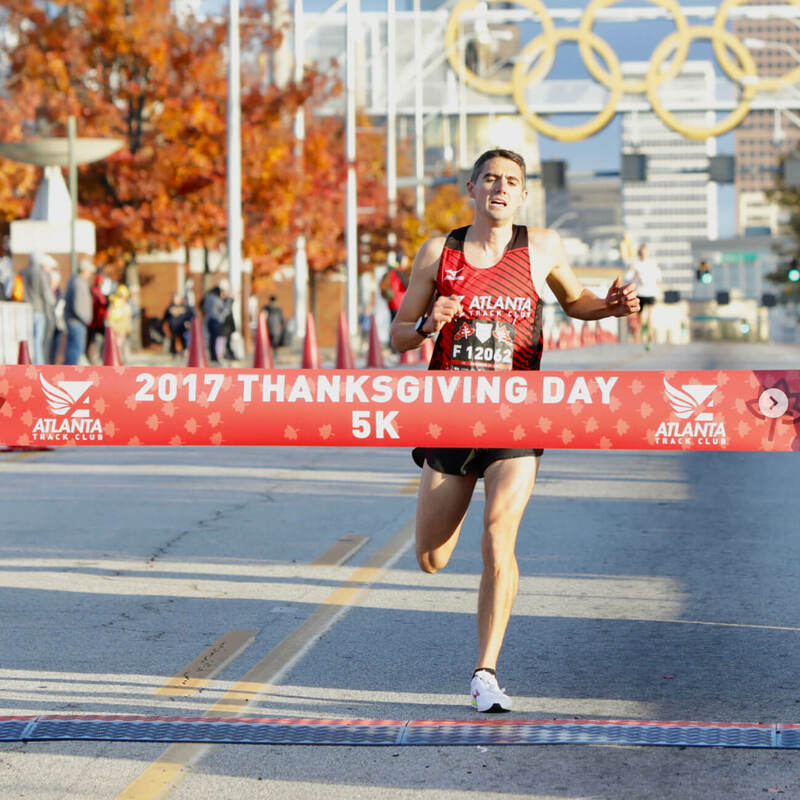 Registration fees vary by event and registration date; registration ends November 14th.